As entrepreneurs, we tend to operate with a lone wolf mentality. Just you, and your business, against the world. Especially with shows like Shark Tank that perpetuate the image of the solo entrepreneur. Forming strategic partnerships or –strategic alliances is a key part of setting your company up for success. And it’s something that can help you to grow your company at a rate that would be all but impossible on your own. 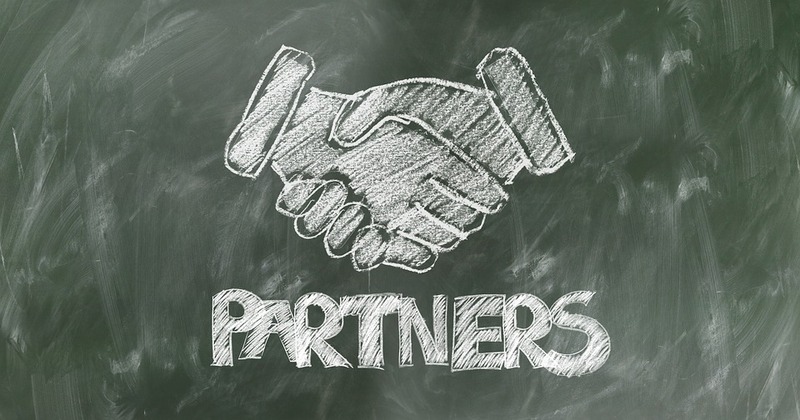 But before we get too far into the benefits of teaming up, let’s take a look at what, exactly, strategic partnerships are. First of all, strategic partnerships are not generally the same thing as equity partnerships. So don’t feel that you’ll be giving up control of your company if you opt to go this route. Instead, these partnerships are an agreement between two or more parties to pursue certain objectives. Most commonly, these partnerships involve teaming up to develop quality products, streamline operations in some way, or gain visibility. There’s also cobranding, two brands joining forces to extend their reach even farther. Think: Starbucks and Barnes and Noble or GoPro and Red Bull. For example, say you’re launching a new meal delivery service, but would like an app to target your on-the-go demographic; you could team up with an app designer and have them create one for you. Or if you’re having trouble optimizing your website, you could partner with an SEO specialist. There’s also the case of complementary companies joining forces when it comes to promotion, and sharing the costs. With this in mind, let’s explore a few benefits that can come from forming strategic alliances, and see how you can take steps to structure these partnerships, effectively. So strategic partnerships, what are they all about anyway? Are they worth investing in, or are they something that’s not worth the time and effort? In my experience, strategic partnerships have proven to be a secret weapon. Rather than using up the marketing budget on expensive traffic leads, partnerships have allowed me to target customers without spending anything. In some cases, we’ve even been able to acquire their attention and loyalty before they’re ready to buy. 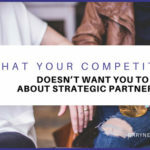 When you form a strategic partnership, you’re not just limiting yourself to your own advertising and marketing efforts. Instead –you’ll be able to tap into the reach that your partner has as well. In some cases, you may even be able to benefit from their resources and data. Potential channels that you could benefit from include their website, Facebook page, blog, presence in their physical showroom or retail store, brochures, email campaigns, and more. You’re only limited by the resources the two of you have and to what extent you agree to share them. You’re in the Yellow Pages, you’ve signed up for Twitter and Instagram, and have set up your Facebook business page. But with a partnership, you can diversify your strategy even more; allowing you to reap even more benefits, and giving you yet another funnel to gain market share. While there are tremendous benefits to be gained from strategic alliances, they don’t cost anything. 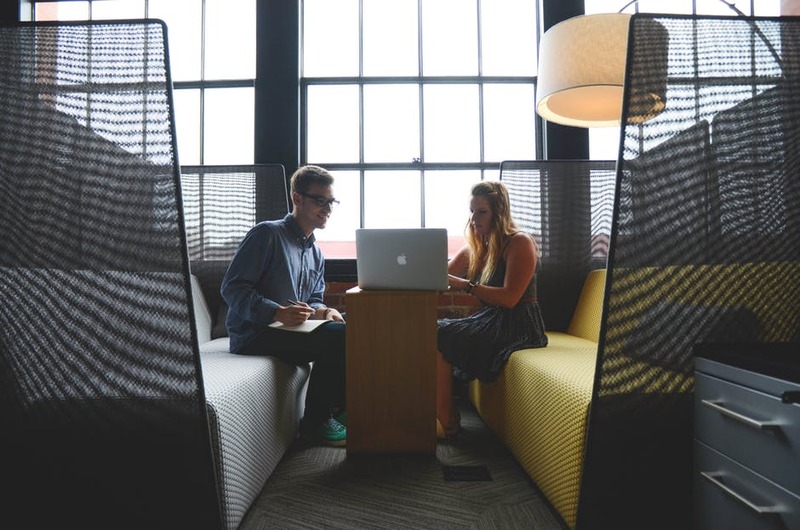 By forming a strategic partnership, you’ll be able to save money on your marketing costs. 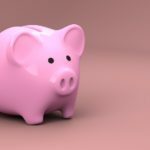 The portion of the revenue derived from your partnership can be allocated to increasing your other marketing strategies or simply added to your bottom line. Strategic partnerships are extremely easy to create. In most cases, they can be set up with little more than a simple handshake. Once trust is established, and both parties can see the mutual benefit of what the possibilities are, then you can formulate a simple agreement that outlines the terms and conditions. 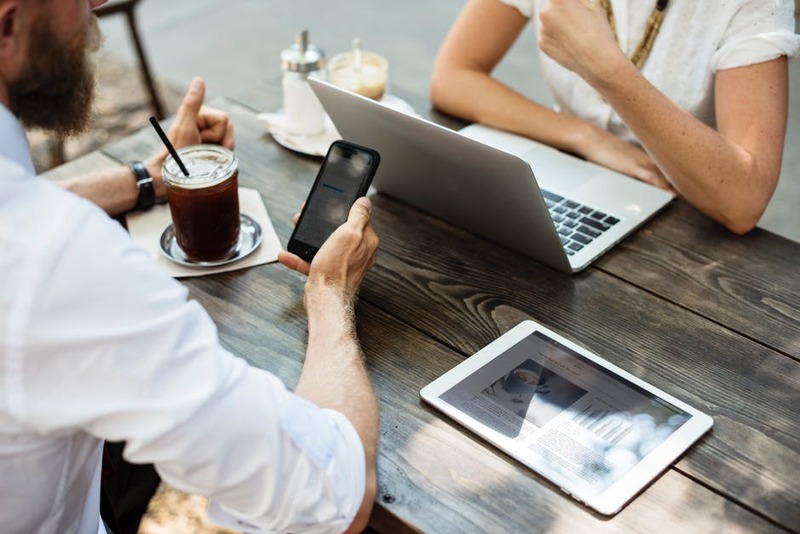 Depending on who you partner with and what you decide to share, a partnership could be a great way to significantly increase the size of your email list. Although you always want to have a streamlined list that is consistently being scrubbed, re-targeted, and segmented; the more eyes you have on your offers, the better the chance of you obtaining a customer. 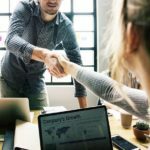 When you partner with a well-known brand or established business, it helps to lend a tremendous amount of credibility to a relatively unknown startup. This doesn’t mean that you have to team up with GoPro or Starbucks, though, even smaller businesses can join forces and extend their influence. If people see that you’re endorsed by a company that they’re familiar with; they’re naturally going to feel that you are credible and may be more willing to give you a try. The next step in the process is to find a partner to work with. When looking for a company to work with, you’ll want to find a complementary company, not one that you are in direct competition with. So if you are a swimming pool contractor you would not generally look at other swimming pool installers to form partnerships with. Instead, you’d look at patio furniture companies, pool chemical suppliers, landscape architects, and more. Ideally, you’ll want to find a company that shares a customer base with you. One simple yet effective way to get ideas for potential partners is by looking at pictures of your product in action. Then, take a closer look at what is surrounding the product. Using the example of our above-mentioned fictional pool company, if you were to examine the picture of one of their pools, you would see that several other suppliers played a role in putting the pool together. Plumbers, masons, patio furniture suppliers, landscapers, and outdoor lighting experts all had a role to play in the final product, and these types of companies would all make ideal businesses to form partnerships with. The next step is to look at your marketplace. Are you strictly local or regional, or are you statewide, national, or even international? Go ahead and do some sleuthing, and make a list of the types of companies that you’ll want to research further. Next, try to identify what it is that you can offer, and then align those incentives with a company that will be able to offer you something of value as well. Try to find a company that could bring in new customers, add credibility, drive traffic, and more. You’ll also want to partner with business that has an ethos that’s similar to your own. Ideally, you’ll want to find someone with a shared long-term vision as well. Get the inside scoop. Ask business associates if they know anyone at the company and what they know about them. Check out their site. Review their website and look for professionalism, design, content, and presentation. Is this the type of site you would buy from? Or by partnering with them can you add value to their site? Look at what they have on various social media platforms –Facebook, Instagram, and Pinterest. Look for any press releases. Once you’ve done the research ask yourself if this is a company that’s a good fit, and someone that you can see yourself having a comfortable working relationship with. Once you’ve lined up some prospective complementary companies, it’s time to approach the business owners and CEOs. You’ll want to approach and work with the major influencer or decision maker of the company. For small businesses, this will usually be the owner, but larger companies may have a marketing director that you can speak with. Ideally, you’ll want to approach someone that you know already, or someone that you have connections to. Even a referral from a friend or colleague would be a great place to start. But if nothing comes to mind, don’t worry, you can approach strangers, you’re just going to want to tread carefully, and make sure you make a good first impression. Be polite, be respectful, and most importantly, don’t be pushy. Present the facts in a clear way, and then leave them to make their own decision. Ask them if they mind if you check back in with them in a week or two. Since you’ve done your initial research on the company –to get an idea about their customer base, their marketplace, and whether or not they’d be a good fit for you, you’ll be able to tailor your approach to them. The best place to start is by asking, “What can I offer them?” Then, work out from there, keeping your value proposition in mind. Note: Warning! Don’t make the mistake of approaching them with a “salesman mentality.” You are not going in to close a deal; you are going in to make an offer that will add value to their business with no downside to either party. It is also vital that you don’t go into the conversation as a know-it-all. 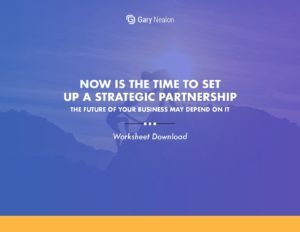 Get our Now is the Time to Set Up a Strategic Partnership Worksheet delivered right to your inbox. Once you’ve established a time and place to meet, it’s time to get the conversation going. The main goal of this meeting is to educate them on how they can benefit from this partnership. This is your opportunity to show them what’s in it for them. Below are the points you will want to make sure that you cover with them. It is important to remember that as you converse with the owner; don’t assume that he knows everything that you do about internet marketing and partnerships. On the other hand, don’t try to outsmart him because he will most likely have some knowledge that you don’t. Remember, you’re just presenting the facts. You’re not selling anything. This partnership is designed to benefit both of you. Little or No Initial CostsBusiness owners are always going to be concerned with the expenses. The great thing about a strategic partnership is that you are essentially trading lists, or using influence to help each other to reach a wider audience. No upfront costs! 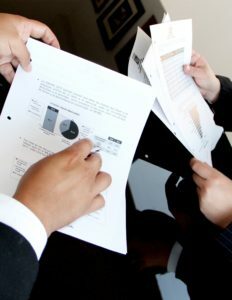 You Will Do the Majority of the Setup WorkSince this is your idea, you will have the responsibility to educate the other party on many aspects of the partnership. This includes things like how to set up an email campaign, a banner ad, and more. This partnership is to mutually beneficial with little or no work needed. You will want to present in a way that shows them that this will all eventually become automated. Not One-Sided or AffiliateMake it perfectly clear to them that you are in no way expecting any sort of monetary compensation for any business they receive from your resources and you will not be giving them any funds in exchange for business you receive.The possibilities for utilizing assets and resources is limitless, as your relationship grows you will both come up with additional ideas that will benefit you both. Next, you’ll want to select which strategies you will to implement. 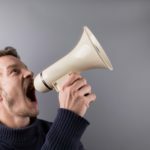 Bear in mind that the owner may initially be open to just one or two of the ideas you present, so be prepared to move forward with whatever they agree to. Before you choose your strategies, make sure you and the other party are both clear on your goals. That is, what exactly you hope to gain from your partnership. Whether it’s increased awareness, additional leads, or more sales, having clear objectives will help you to choose the best strategy for your needs. It’ll also allow you to track your progress, giving you a measuring stick that you can use to gauge your progress. Here’s a list of different partnership approaches that you could take. Email list swap: The extent of this could vary for each partnership. A good approach is to be clear on what you will be sending the audience. Or, you could agree to send something to your audience on their behalf, and include links to their website or promotion. Banner ads: You can both agree to have a banner add on each other’s website. Guest blog posts: You could contribute an article for them to share on their blog that provides relevant and engaging content to their readers. It will also include mention of your company, and a link back to your website. Social media promotions: You and your new partner can mutually agree to share each other’s content on social media platforms. Direct mail promotions and product delivery: If you have a newsletter that you email or mail you can agree to place a brochure with your newsletter or add a link to your partner’s website or landing page. Another idea is to place a flyer in any orders that you send out, promoting a special offer. With my company, RTA Cabinet Store, I partner with Amazon sellers to include a flyer in their packaging for our free kitchen giveaway contest. The vendor gets the benefit of capturing the lead, and we get the lead into our giveaway contest. Cobranding: Cobranding is another great way to boost your credibility and extend your reach. Promotions or giveaways are an especially good opportunity to put cobranding to work for you. When we run our kitchen giveaway, we partner with several other companies. This allows us to sweeten the deal, and run bigger contests. 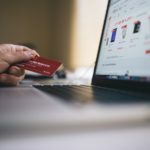 Retargeting customers: Once a sale is made, a special campaign can be set up to send specific offers and promotions to each customer that could add value to their recent purchase. Of course you would! I did, and was able to accomplish this without having to spend any money. We increased our revenue by about $2 million without having to invest any additional capital. Pixel swapping is a relatively new strategy and is not being used by the majority of businesses in the marketplace but is a hot topic amongst savvy digital marketers. In a strategic partnership when a user goes to either your site or your partner’s, a cookie is dropped. Then, once the user leaves one of the sites and goes to another, they’ll be able to see your ad or your partners on that site. All of this happens in the amount of time it takes the page to load. To take it one step further you can also segment your audience to drop cookies for specific actions that they take. This allows you to tailor your approach even more. This is when someone goes to the sales cart and decides not to make a purchase or pursue the call to action. If a visitor is serious about making a buying decision they will typically visit more than one page within your site. You can choose to target those that visit multiple pages within your site. In a strategic partnership with a complementary company, this may prove to be the most effective, since you know you have a buyer and they may also be in the market for your product or service as well. Note: It’s a good idea to implement your own retargeting campaign for 60 days or so before suggesting this to a potential partner so that you can show them that this type of strategy is a feasible way to obtain additional traffic. As you can see, there are a number of benefits to partnerships, and plenty of different ways that you can structure your arrangements. Just remember to be strategic with your approach. Choose your strategy carefully in order to reach your marketing goals. Finally, remember to look to form partnerships where the arrangement will not only benefit you, but the other party as well in order to increase your chance of forming a successful alliance. Have you formed strategic alliances in your business? Which ones have you had the most success with?